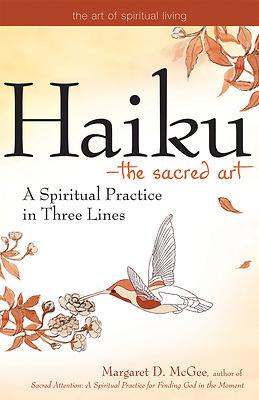 Introduces haiku as a simple and effective way of tapping into the sacred moments that permeate everyday living. Starting with some background on haiku, how it has evolved, and an overview of haiku conventions, the author invites us on a path to respond to the holiness that lives and breathes in the world around us. By capturing and writing down images of what makes us aware of holiness---particular moments of deep feeling, moments that make us feel alive and whole---writing haiku becomes a way of relating to the sacred through the "now" of direct experience.